Despite the name, heart failure does not mean the heart has failed completely. Instead, it means the heart isn't pumping efficiently enough to meet the body's need for blood. When the body first detects that it's not getting an adequate blood supply, it tries to compensate. Stress hormones rise, pushing the heart to beat faster and harder. Blood vessels narrow in an effort to keep blood pressure stable. To keep blood flowing to the heart and brain, the body diverts blood away from less important tissues. The body also retains sodium and fluid in an attempt to supplement the volume of circulating blood. In the short run, these fixes enable the heart to deliver a near-normal level of blood to the tissues. But over time, these compensatory measures can't keep up, and the heart weakens further. Heart failure symptoms: More than "just getting old"
Heart failure causes two major problems for the body: (1) the tissues and organs don't get enough oxygen, and (2) fluid builds up in the lungs and tissues. Each of these spawns a series of distinct complaints. Lack of oxygen, for example, can lead to fatigue and mental confusion, while fluid buildup can cause weight gain and swelling in the feet and ankles. If you're unfamiliar with heart failure, you could easily interpret these as isolated symptoms. People often mistakenly attribute the early signs of heart failure to being out of shape, being overweight, or just getting old. Adding to the confusion is the fact that the symptoms can wax and wane over the course of the illness. When heart failure mainly affects the left side of the heart, blood backs up into the lungs, causing shortness of breath and coughing. When mainly the right side is affected, blood backs up into the veins and builds up in body tissues, often leading to swelling in the legs. Heart failure affects an estimated 5.8 million adults in the United States, and people over age 40 have about a one-in-five chance of developing the condition in their lifetime. 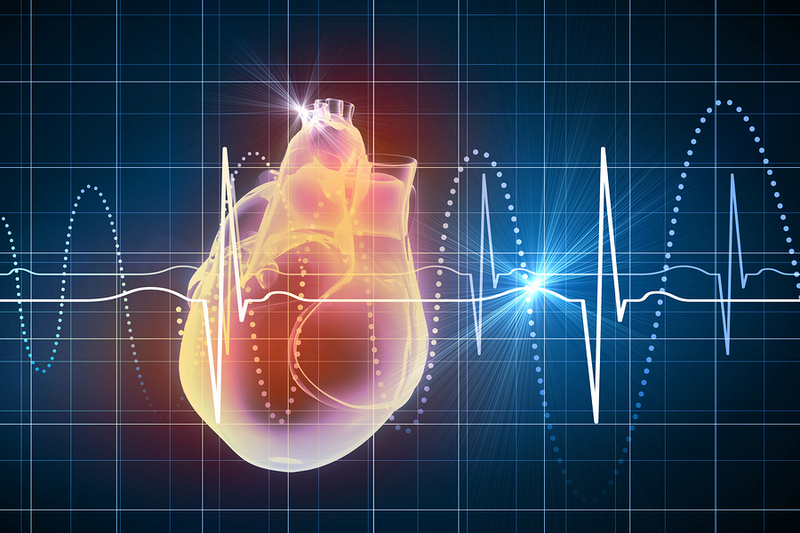 In the past, people with heart failure tended to live an average of five years after diagnosis. But thanks to earlier diagnosis and rapid advances in treatment, many people diagnosed with heart failure today go on to enjoy many more years of fulfilling life than that. So, if you're experiencing any of the symptoms listed above, don't hesitate to see your doctor. As with so many heart-related conditions, early diagnosis makes a world of difference. To learn more about heart failure and other serious heart conditions, buy Diseases of the Heart, a Special Health Report from Harvard Medical School.